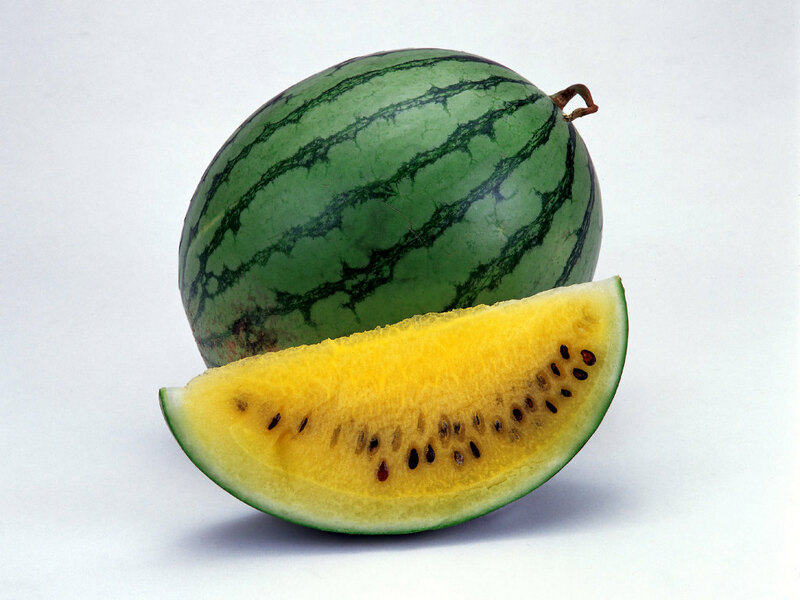 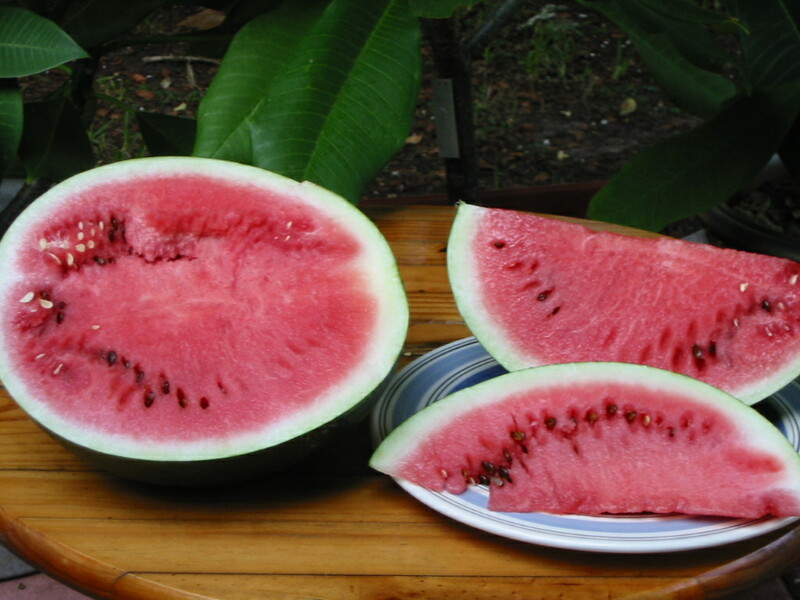 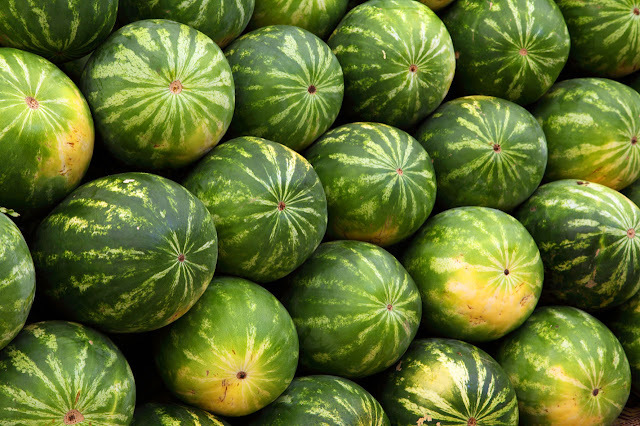 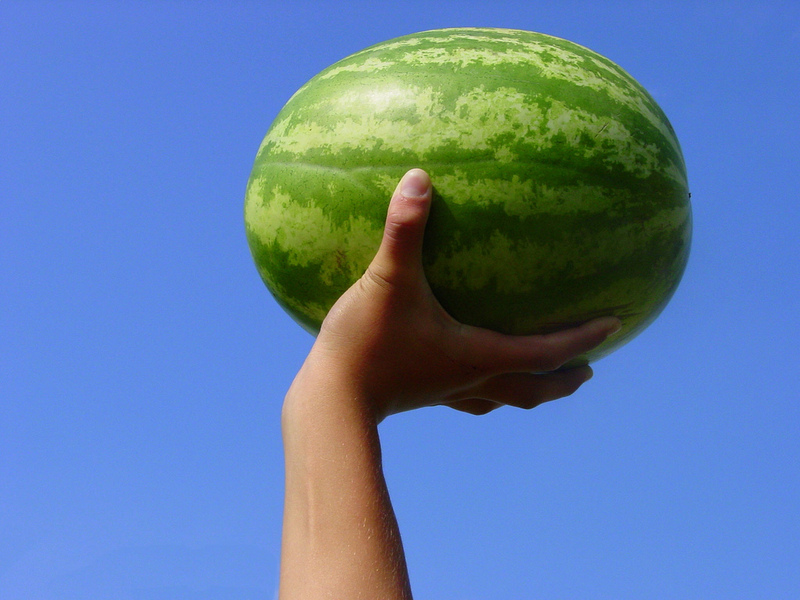 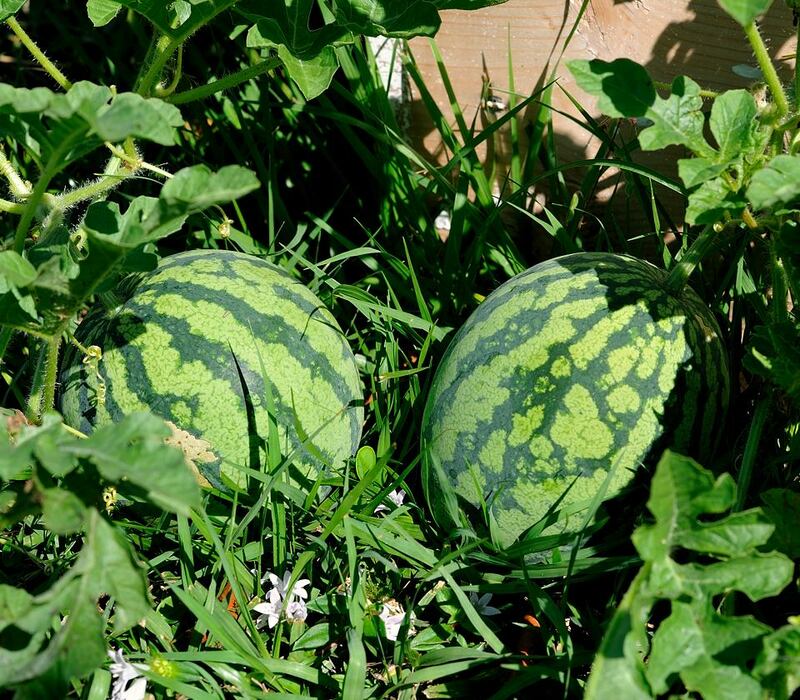 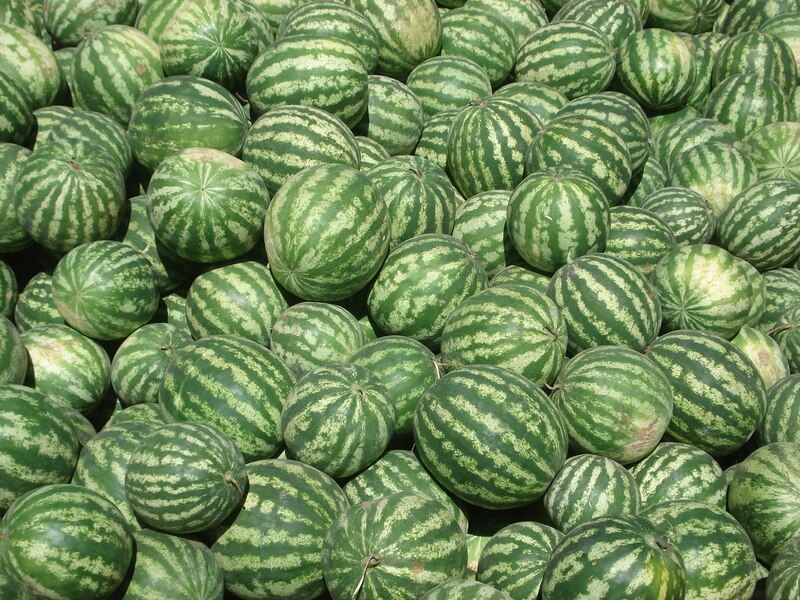 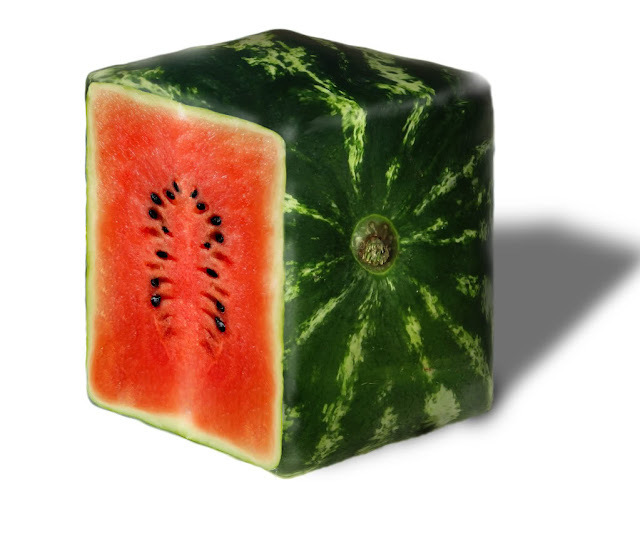 10 images and photos of different watermelons. 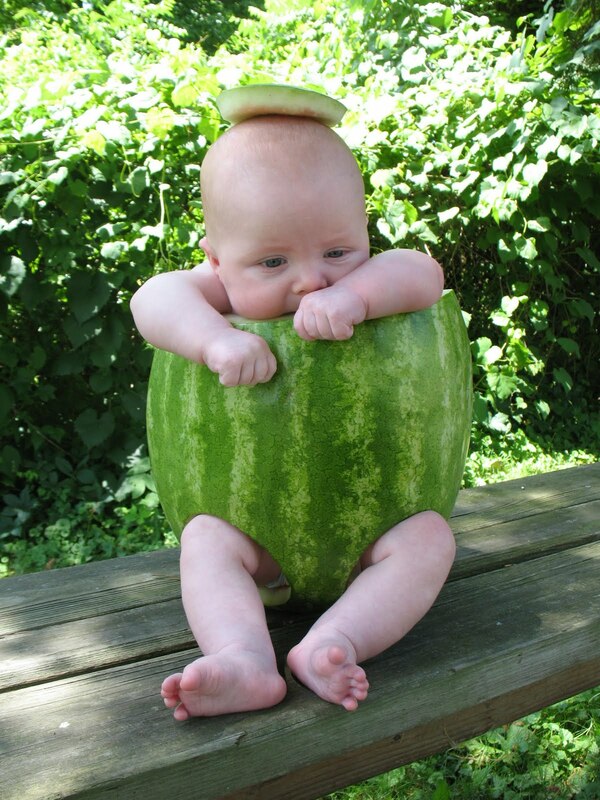 I like watermelons! 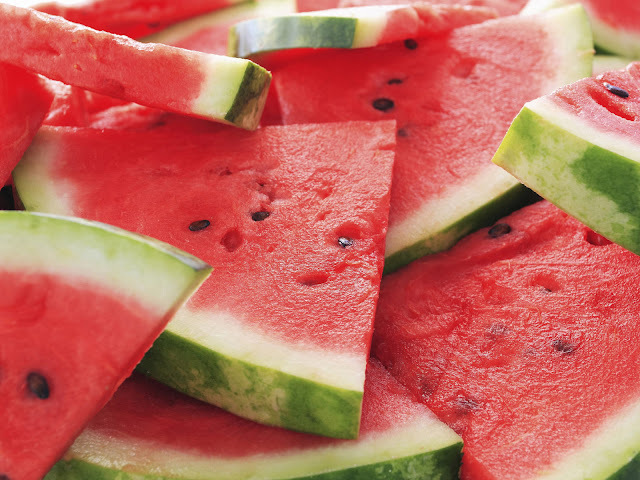 Hope you like them too. 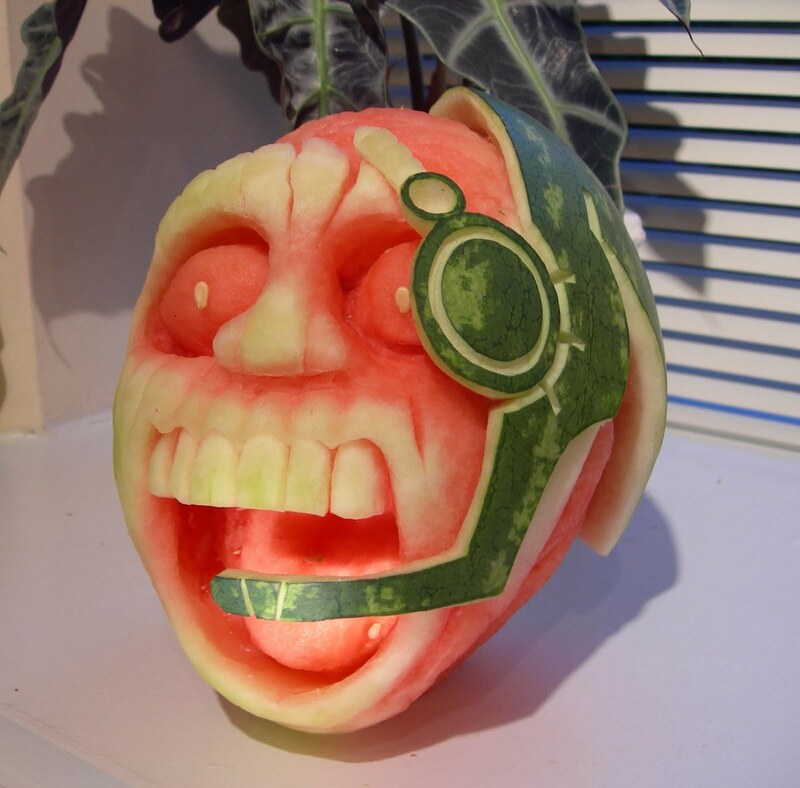 Hope you like these images and photos of watermelons.